Industrial warehouse companies offer their customers storage space for dry goods and other types of merchandise. In addition to the capacity for warehousing, they often act as distribution centers for intrastate trucking and other shipping services and provide trained staff for parts inspection and assembly. 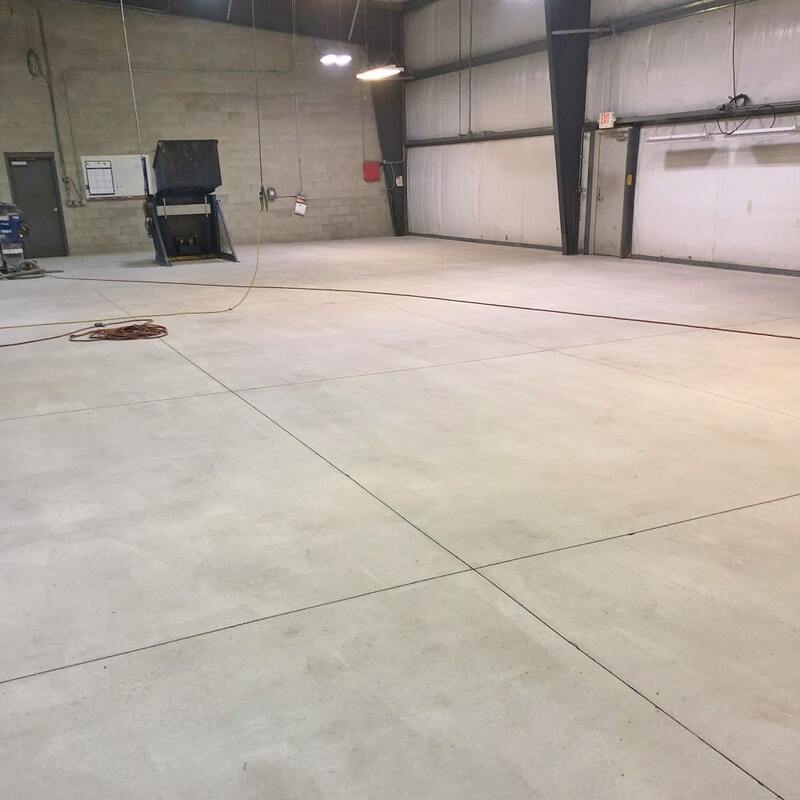 Our warehouse customer in Logansport, Indiana needs an 8,000-square-foot floor refurbished so it is easier to clean. 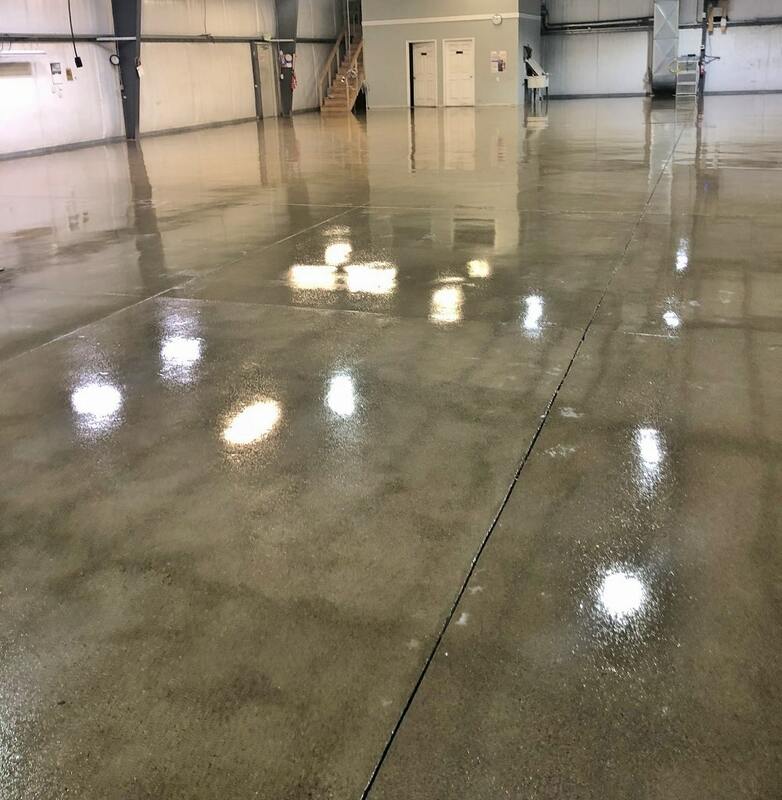 Our crew grinds off the existing white epoxy coating using a diamond grinding machine, then applies two coats of BASF MasterTop GP 500 coating in Clear to 12 mils nominal thickness. They work over a weekend, so our customer loses no work time. Plus, with its new glossy finish, the floor is much easier to clean. 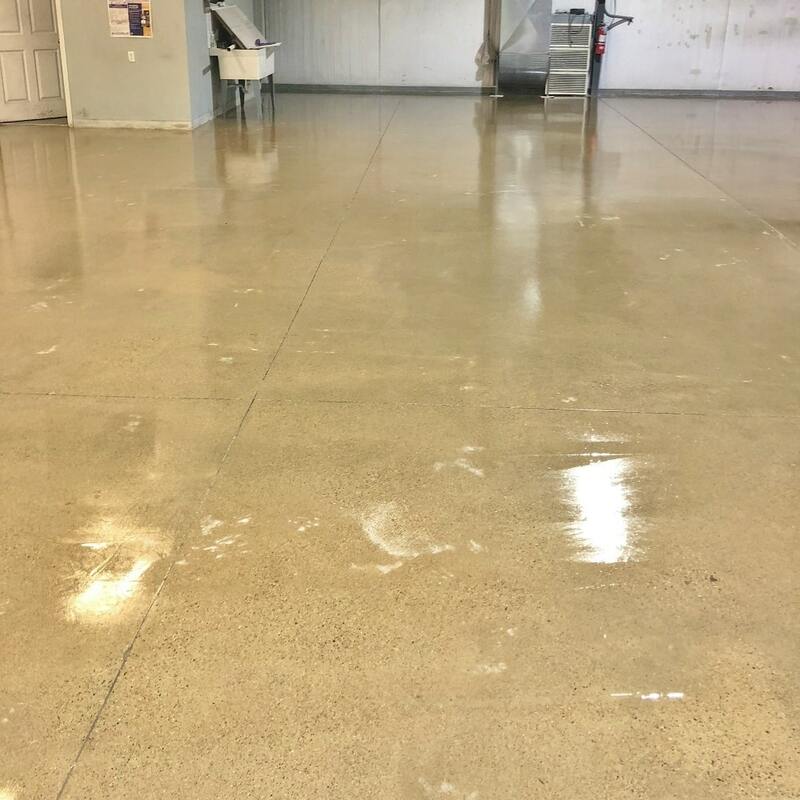 MasterTop GP 500 coatings are 100% solids epoxy polymer systems designed to prime and coat floors and walls. 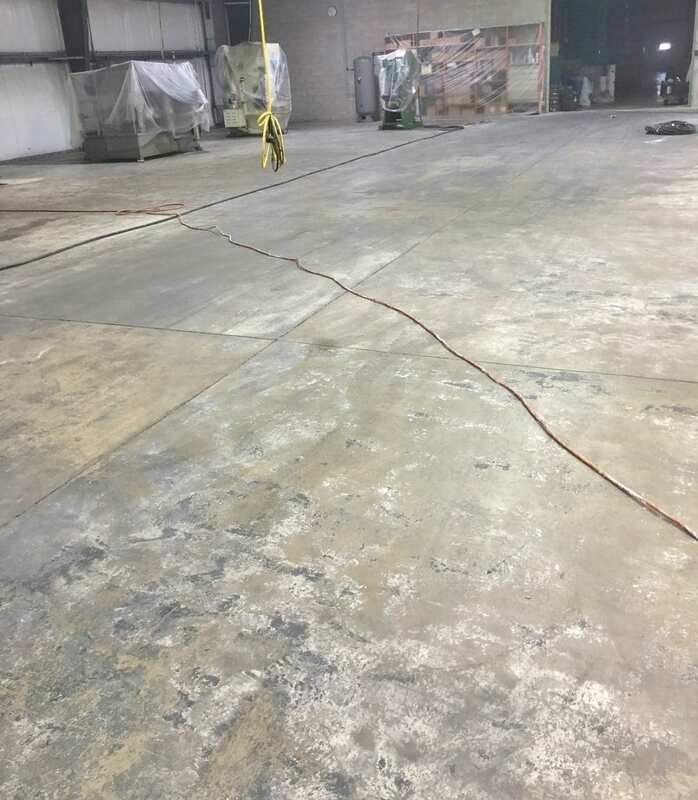 Ideal for businesses such as warehouses and storage facilities, retail spaces, health clubs, cafeterias, industrial manufacturers, educational facilities and automotive repair shops, MasterTop GP 500 performs beautifully where abrasion and chemical resistance is required. The coating creates a smooth, easy-to-clean surface, is low VOC and is universally compliant. Available in kit packaging, MasterTop GP 500 coatings can lowers the total cost of your floor while providing aesthetic options such as tinting in a variety of colors.